Penn students learn about the automotive engineering program at Ivy Tech. Penn High School STEM Academy students participated in the fifth annual Manufacturing Day in South Bend experience in October. 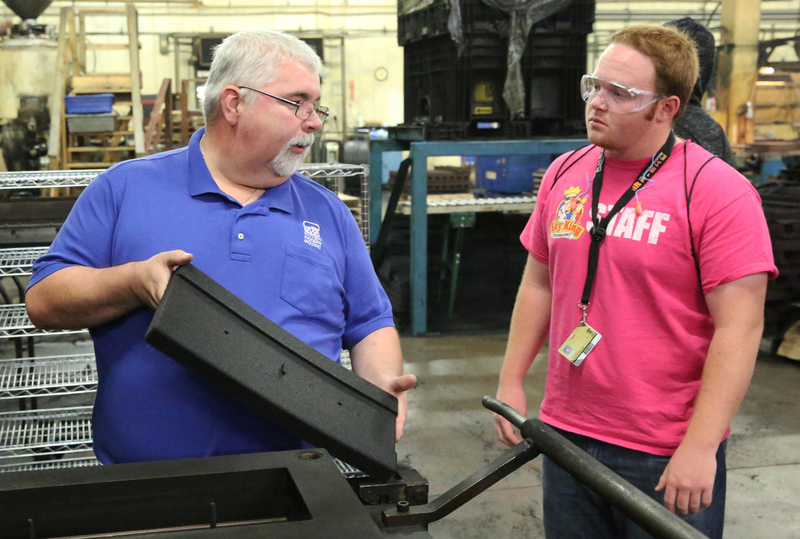 The event provided area high school students an opportunity to tour various local manufacturers and meet with current employees to discuss careers in the field.